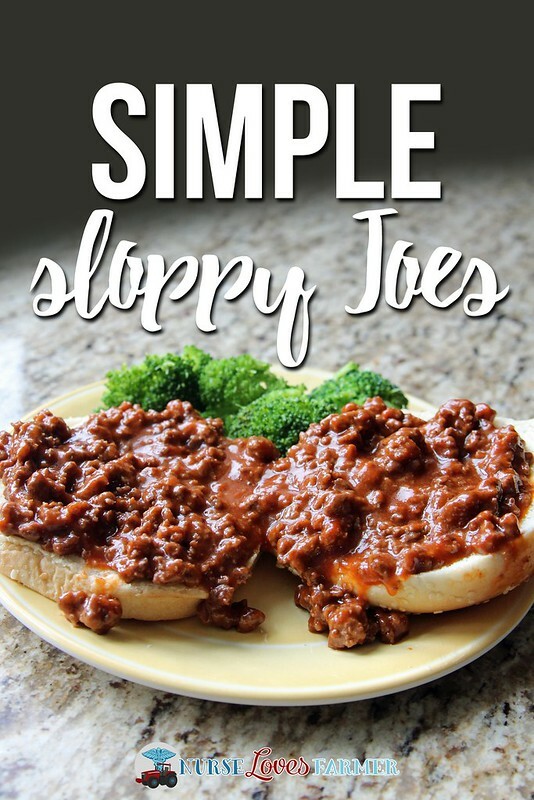 I know there’s a million different sloppy Joe recipes out there, so why bother putting this one out there? Well, it’s the one I grew up with, it’s really REALLY simple, and everyone always asks for the recipe after they’ve had it—that’s why! It’s a great farming meal and easily doubles and triples for larger crowds and potlucks. Brown ground beef and drain off fat. Add in tomato soup, brown sugar, vinegar, mustard and salt & pepper; heat through. Simple as that! I grew up eating them on buttered buns, open-faced. Add some cheese or hot sauce or pickles or whatever else you please with them! 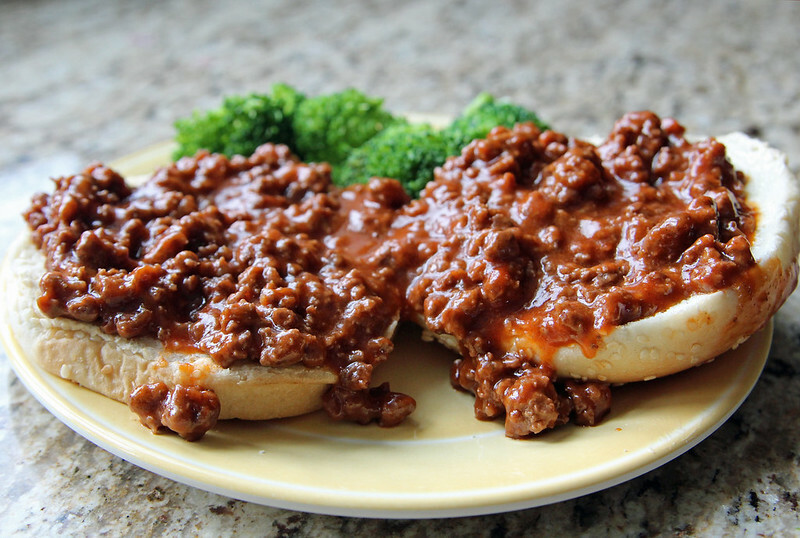 A couldn't-be-easier, unless it was from a can, sloppy Joe recipe. Add in tomato soup, brown sugar, vinegar, mustard and salt & pepper; heat through. Serve on any kind of bun/bread of your choosing. As long as you brown and drain your beef, this can be kept warm and simmer in a crock pot too. Well, it’s that simple! Hope you enjoy!